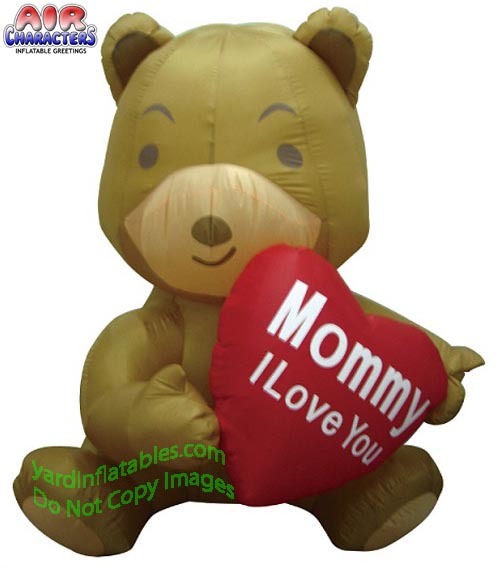 Inflatable Mother's Day Bear Holding a Heart! Sunday, May 12, 219! Don't miss it! 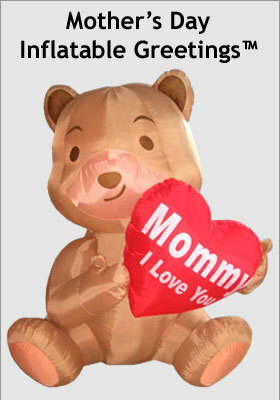 Show your Mom you love her with this Air Blown Inflatable! Buy with confidence knowing you are buying this brand and a company that has been around for over 18+ years.